It was a beautiful day and I had just finished an important meeting. 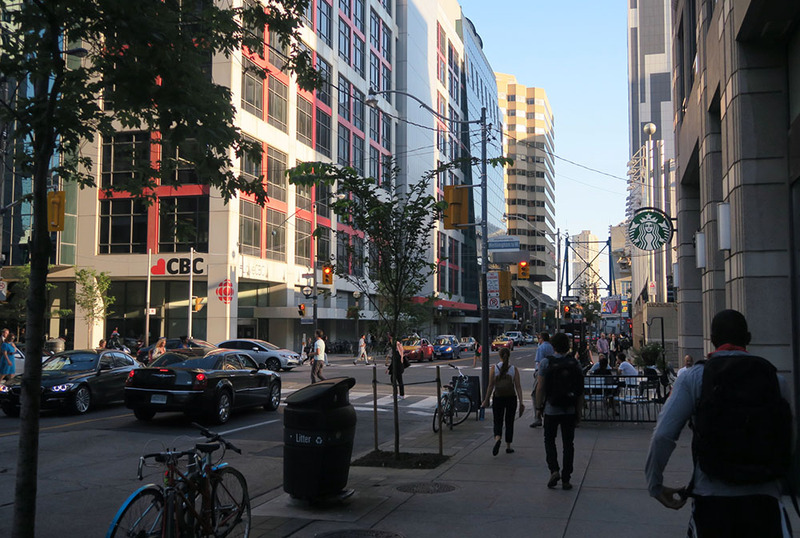 I wandered around Eatons Centre and did some shopping, popped by Muji, and then walked along Dundas Street. 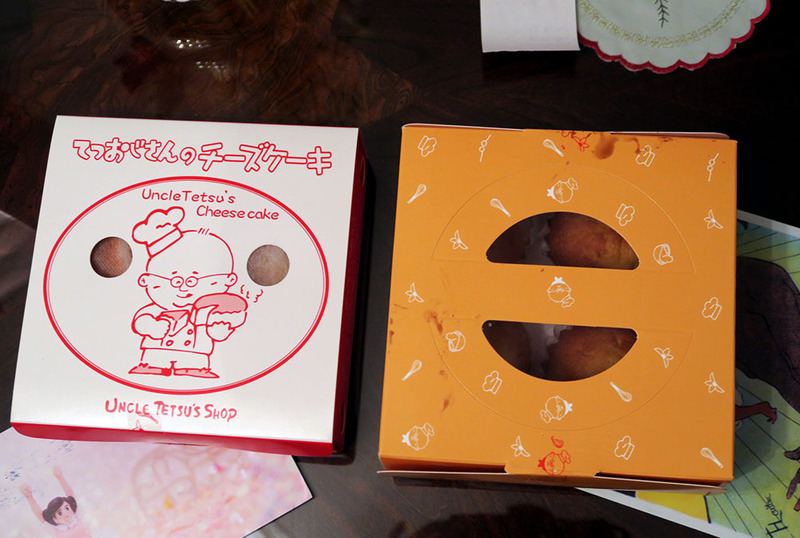 I’ve never had Uncle Tetsu’s before, but I’ve seen the lineup and heard my friends talking about how great it is. I even tried waiting in line one day over the summer – the line was approximately a 45 minute wait, but after 15 minutes in the sweltering heat, we gave up. 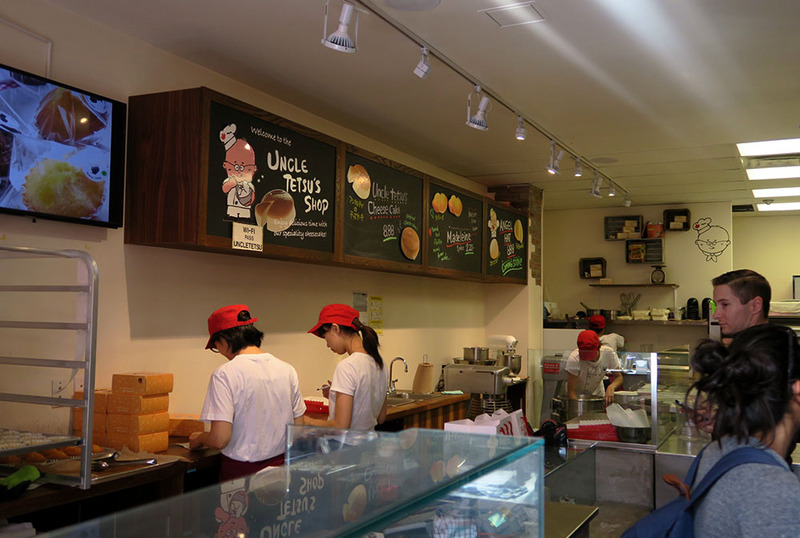 PROTIP: Uncle Tetsu’s has a very small storefront located in Union Station’s York Concourse. It’s at the very back, to the right of the ticket booths. I usually find this line to be shorter than the Bay Street location. It’s convenient, especially if you’ve got time to kill between trains. I passed by on a Wednesday at about 4PM – the lineup sign said the wait was about 25 minutes, and it wasn’t stupidly hot outside. I jumped at the chance. Honestly, I love hype. And I love seeing for myself it things are worth the hype. This seemed like a golden opportunity. 1. 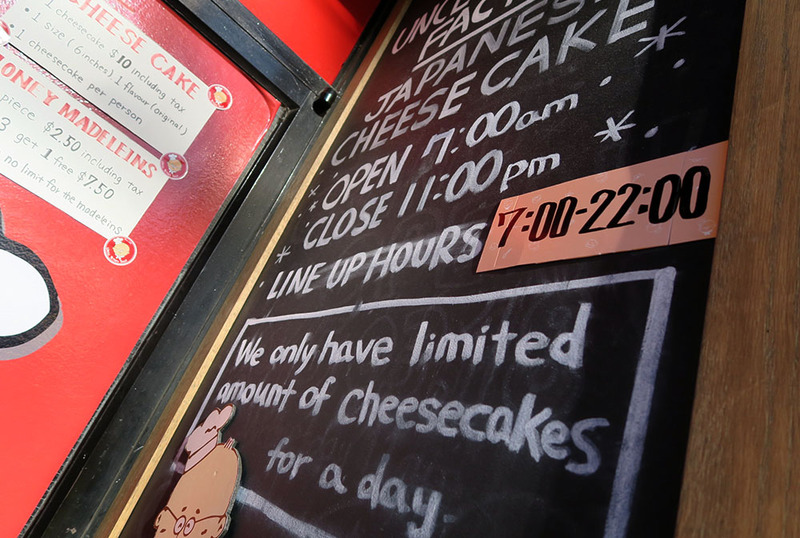 Line for cheese cakes is always stupidly long. 2. They have a tiny establishment with 1 or 2 ovens working, and they’re constantly switching out cakes/batters. 3. A limit increases public interest – If there’s a limit, they must be good, right???? Fyi – the wifi doesn’t even work! Haha. The shop is small and there aren’t very many staff, but they keep busy. We stood there waiting for about half an hour until the cakes had been released from the oven, and then immediately boxed and handed off. Super fresh! A cheesecake is $10, tax included. 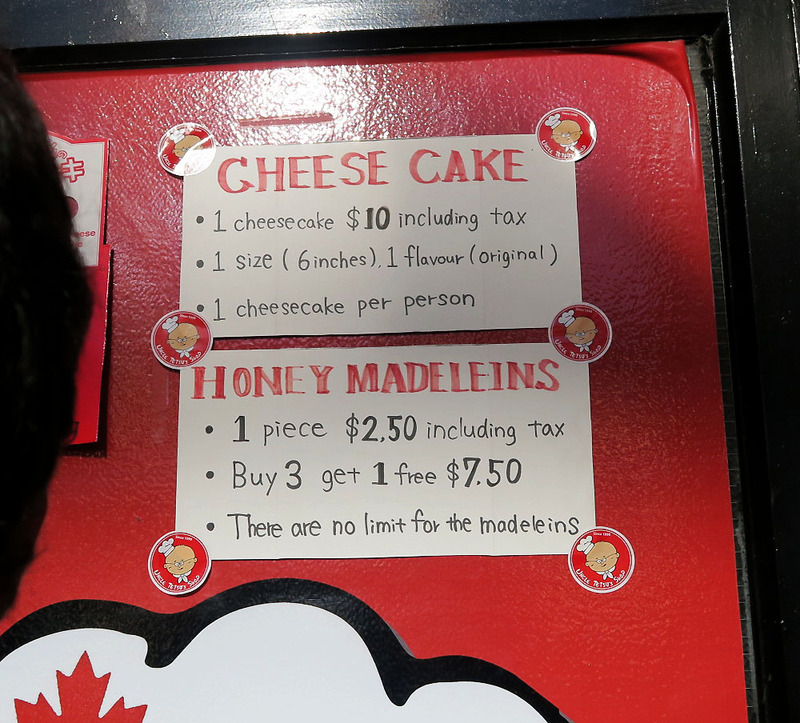 Madeleines are $2.50 each, and the 4th one is free. I bought one cheesecake and 4 madeleines to test out. The original cheesecake. Medium sized, comes in a box wrapped in white tissue/gauzey material to absorb steam and makes sure the cake doesn’t stick to the box. When you first buy the cake, it’s usually super hot (just out of the oven), so I recommend taking it back home and refrigerating it for a while until it is cold. This cake isn’t like your typical western cheesecake. It’s not sweet or super creamy. It tastes like a super soft, spongey, honey cake. The texture is super smooth – it practically melts in your mouth! 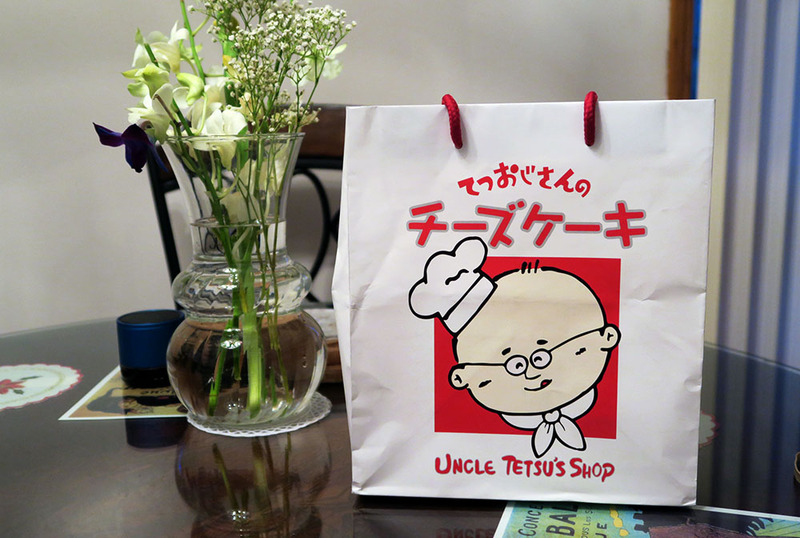 It is decorated very simply – the Uncle Tetsu logo is imprinted on the top. 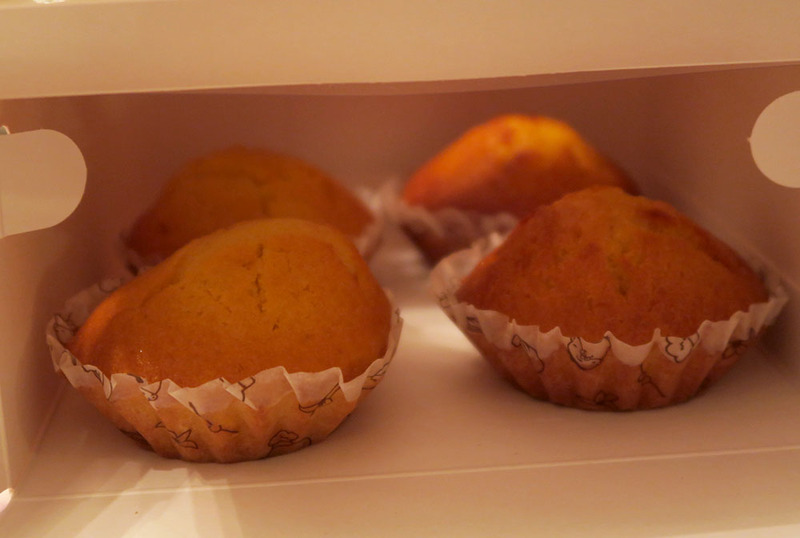 Now, onto the madeleines! I’ve never had madeleines before, so I was curious to try them. And my honest opinion…? 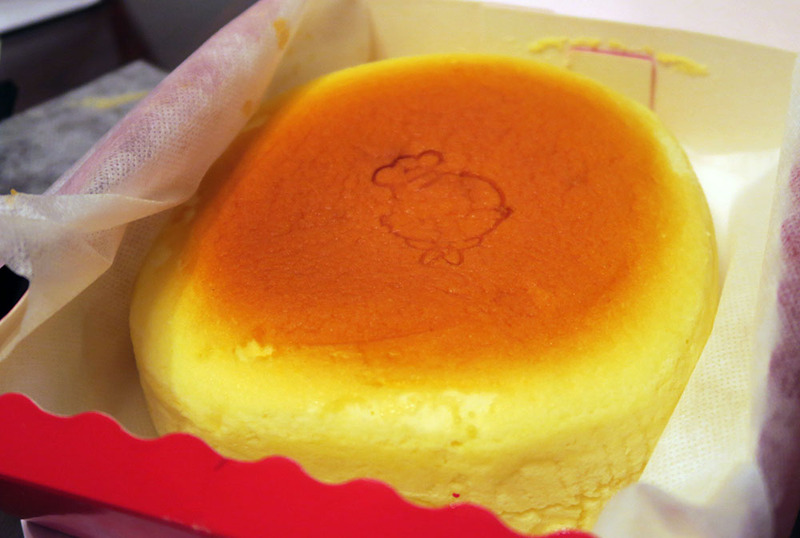 The Verdict: Uncle Tetsu’s original Japanese cheesecake is pretty good, but in my opinion, not a 45-minute wait good. I’ve had similar cheesecake at T&T and in chinatown. If you just want to try it once to see for yourself, go ahead, but I’d recommend going on a weekday morning or afternoon or if you see a short line, or if you just feel like waiting in line for an hour. I’d probably buy it again if there wasn’t a line. 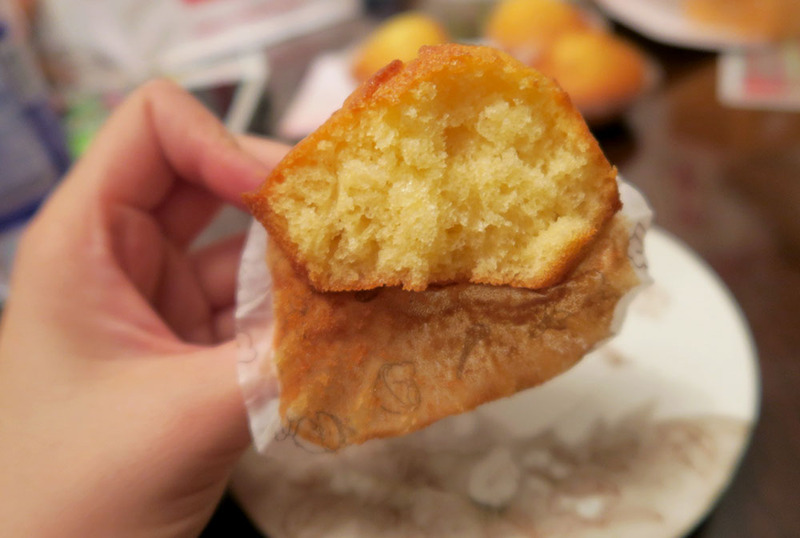 Skip out on the madeleines because you’re not missing much. 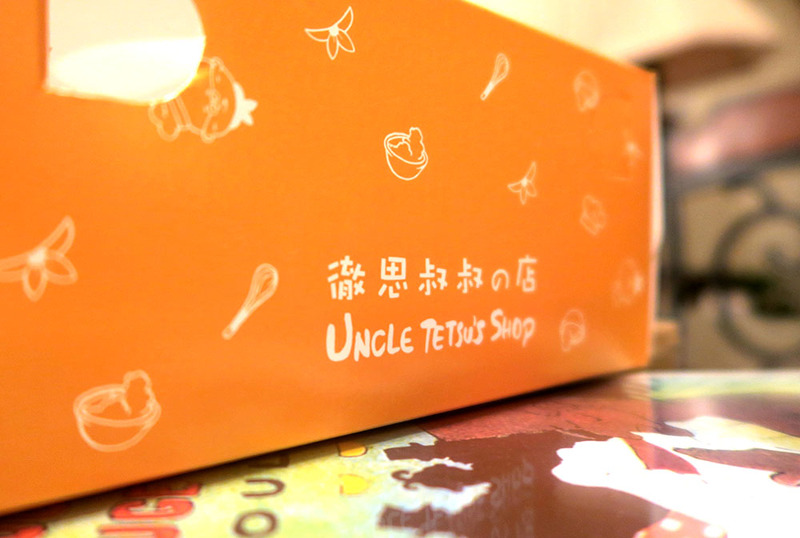 Have you tried Uncle Tetsu’s before?